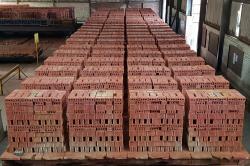 Algoa Brick manufactures various formats of clay brick at its Swartkops, Port Elizabeth production facility. 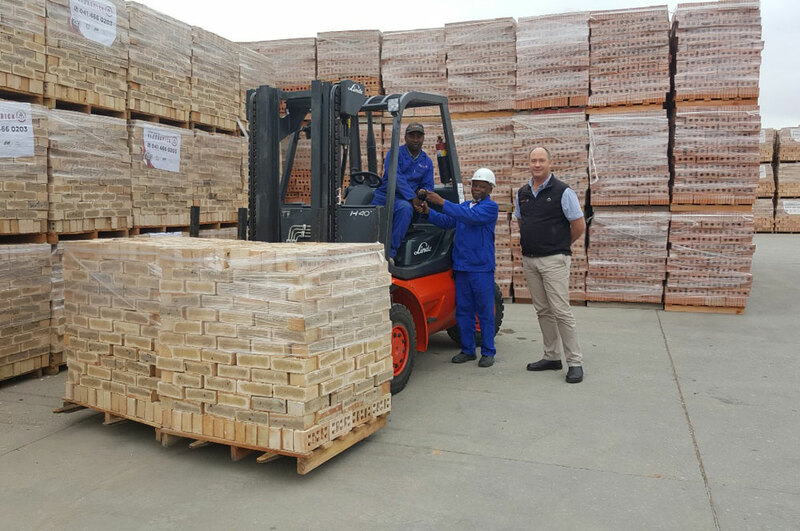 In addition to its own production, which focuses on plaster bricks (bricks that require plastering once built into a wall), the company also sells a large range of facing bricks sourced from top-quality manufacturers in the Eastern Cape and further afield. Although its roots reach back to 1945, the company originated in its current guise in 2002 and since then, has gone from strength to strength. There are two plants on site of which Plant 2 is exactly double the capacity of Plant 1. 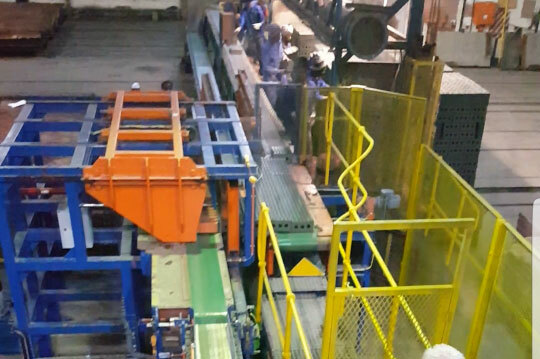 This makes Algoa Brick the biggest plaster brick (NFP) production facility in the Eastern Cape, with a combined annual capacity of 45 Million brick equivalents. The most important raw material for our products is our clay. The clay is a mud or silt stone, which form part of the original Sundays River formation found around Nelson Mandela Bay. 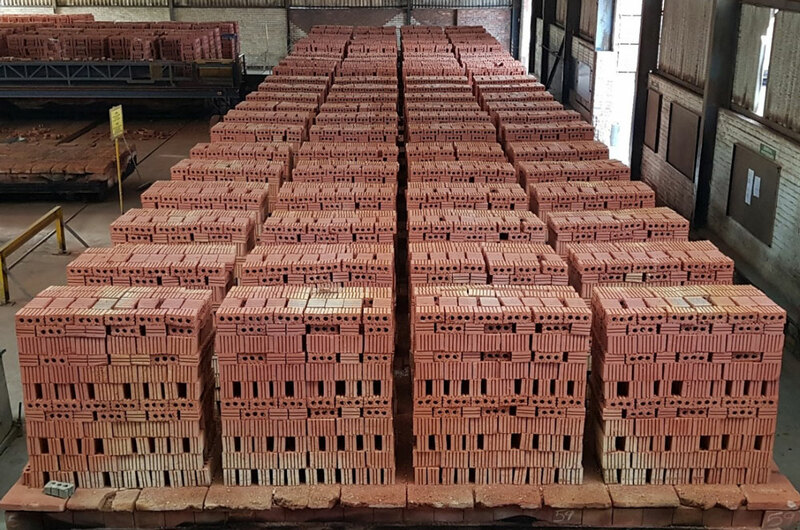 These clays are mainly used for plaster brick purposes only, hence most our production is different formats of plaster bricks(NFP). Kaolin’s are imported from the Grahamstown area from which we produce a small number of Face Brick Aesthetic (FBA) product. 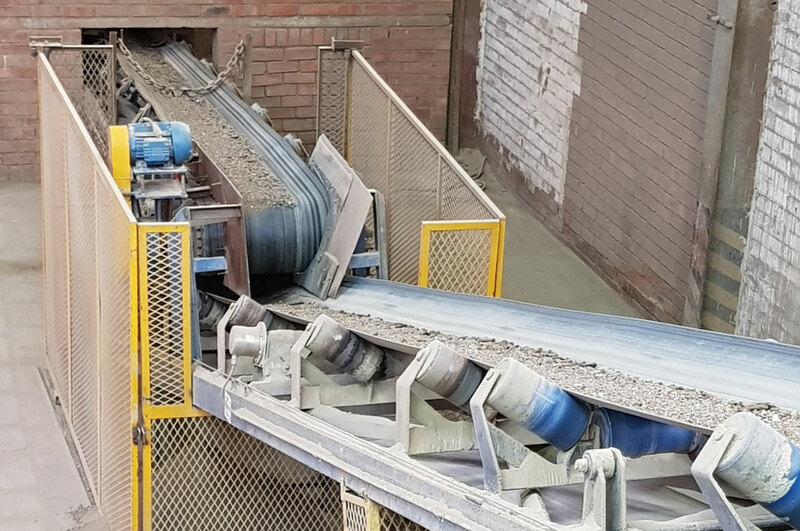 Our local clays are found in the quarry onsite, resulting in very short transport distances to the production site and good oversite of the environmental and social practices within our supply chain. 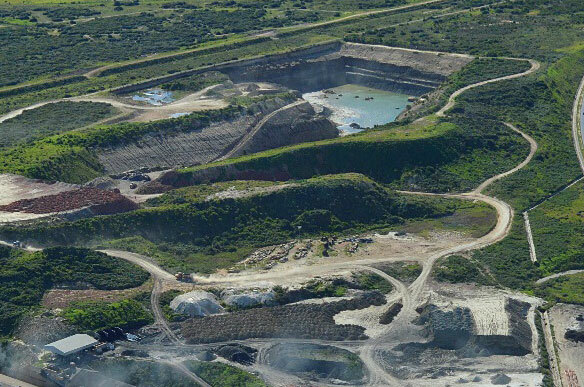 This quarry at end of live will be restored to natural habitat where wildlife can flourish. Mined clay is stockpiled in specially formed structures that would ensure consistent quality. 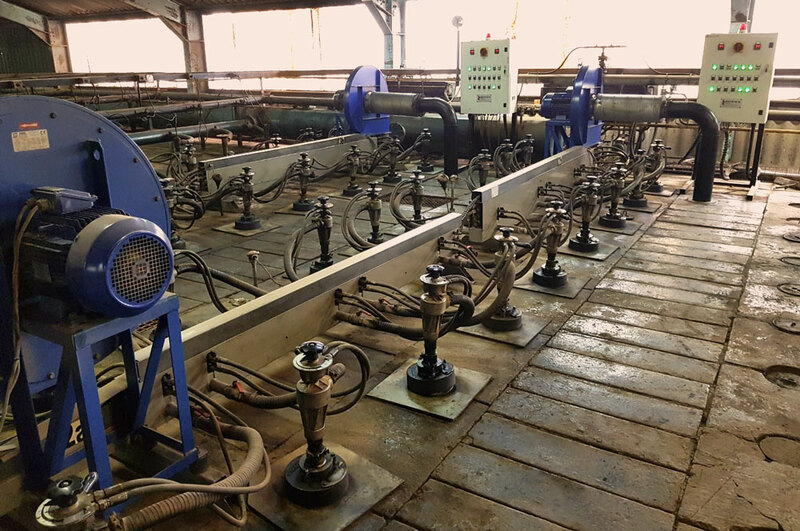 Following extraction, the clay is prepared by grinding and milling to achieve consistency and homogeneity in particle size. Water, grog (Crushed fired brick waste) and other additives such as recycled or secondary-sourced materials are mixed with the clay at this stage. Algoa Brick make use of disintegrators and refining rolls as primary and secondary crushing respectively. 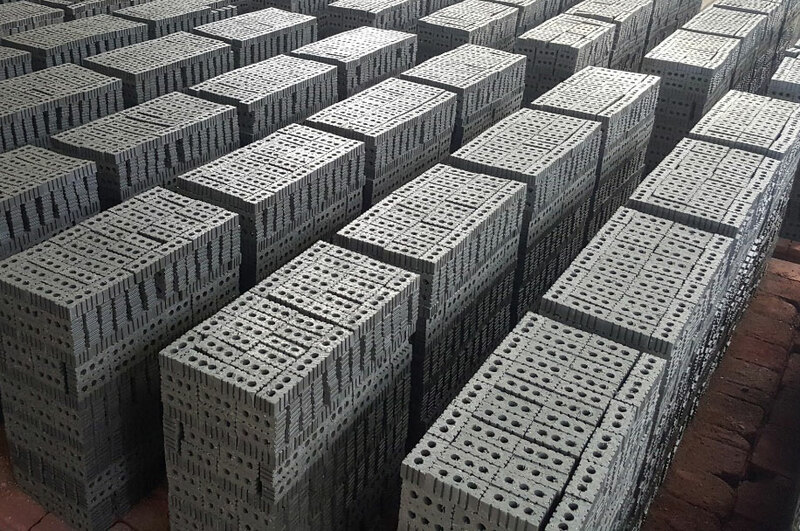 An extruded brick is produced when clay is formed into shape through extrusion dies and subsequently cut into individual units. We make normal Imperial NFP product, Maxi NFP product, Super Maxi NFP product as well as NFX 14 and 28 MPa engineering units. These products are then set by hand on Kiln cars ready for drying. The shaped product stacked onto Kiln cars are pushed into tunnel dryers. The drying process prepares the bricks for firing by extracting moisture from the soft “green”bricks. The drying process last about 48 hours. 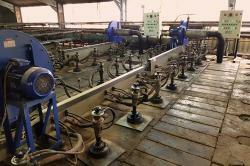 During this time moisture content drops from around 15% to 2%. Algoa recover and recycle heat from the kilns for use in the dryers, drastically reducing our overall energy consumption. No supplementary heat generated. After Drying the products are transferred from the dryers to the Tunnel Kilns where they are fired with oil at about 950 Deg C. This high temperature is necessary to establish the inherent durability, strength and fire-resistance associated with clay construction products. Algoa Brick have continuously strived to reduce energy consumption, thus reducing Greenhouse gas emissions as well. The combined energy at Algoa Brick have been reduced on a year-on-year basis for the last 5 years. Innovations in de-materialization, kiln and burner technology upgrades and firing techniques have all improved our energy efficiency in recent years. After the fired product have cooled they undergo a sorting and quality inspection and are palletised ready for dispatch. All bricks are wrapped to reduce the risk of breakages and waste. 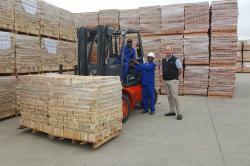 Algoa Brick products are stacked in a pattern that allows transportation by forklifts with or without use of a pallet. Our pallets are made from alien vegetation and thus contribute to the eradication of alien trees and shrubs (working for water). 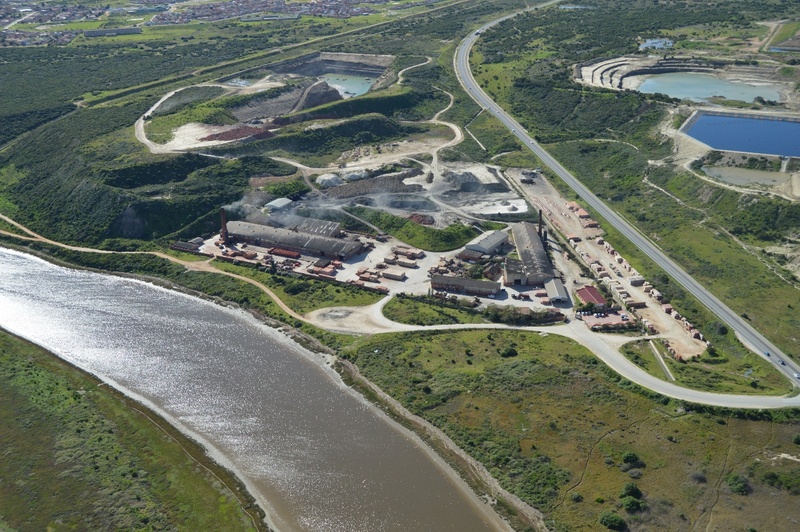 Due to most of our products being sold in the Nelson Mandela Bay area, the transport distances between production and construction site can be kept to a minimum, further reducing the environmental impact of our operations. Algoa Brick covers the rest of the Eastern Cape, as well as the Southern Cape. This we can achieve by manufacturing light weight product yielding from our modern facility as well as our dematerialization efforts.